Concealers are not what I'd call my specialist subject. Aside from to hide my dark circles I rarely reach for concealer on other areas of my face, more from laziness and being lucky enough to have little to conceal - or certainly anything that causes me great concern. 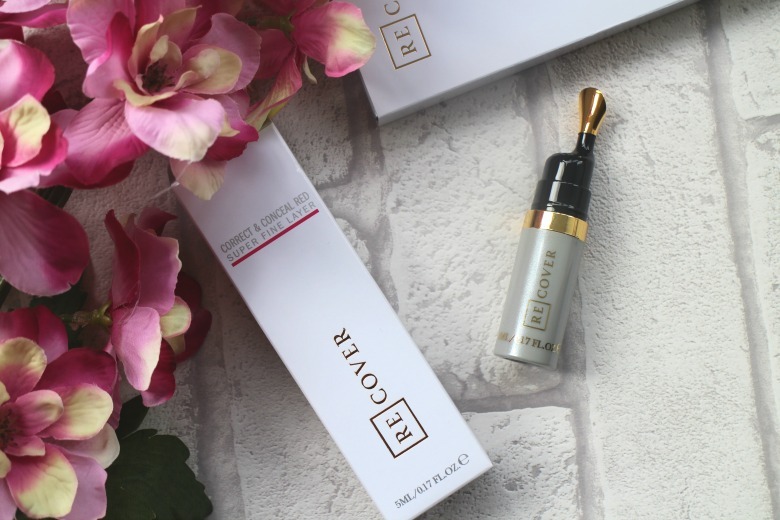 For others facial redness can be a problem and I know myself as a frequent sufferer of a sniffly nose and already fearing hayfever season that perhaps to avoid looking less Rudolph like it was time to try out ReCover Correct and Conceal*. ReCover is not a brand with a variety of products, instead professional make up artist Annabel Jardella has worked to create a product that is close to her heart. As someone who has investigated and perfected make up camouflage techniques following an accident that left her with scarring in her teens she worked to create ReCover Correct and Conceal. ReCover Correct and Conceal is a yellow based full coverage concealer created with today's advanced cosmetic formulations and let me tell you a little goes a long way. 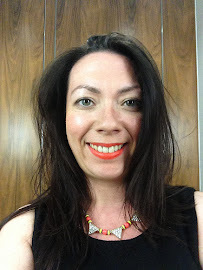 I was rather over zealous on my first use around the nose area trying to hide general redness and a broker capillary but once I got the hang of it I can see that for me certainly it's a product that could last some time as you need to apply so little. A small application does indeed apply flawlessly which stays in place throughout the day without your redness peeping through. If like me you're a fan of lighter coverage but have redness to conceal this is a great product to meet both needs, it really does apply lighter than you would expect for the coverage it provides. The packaging from this product is particularly fancy although I could argue style over substance. Certainly in the case of my minimal amount required whilst the 23kt gold plated nib is pleasing to look and designed to be hygienic and cool against skin I still find I prefer to use my fingers and a brush if I'm doing more detailed work. Do you suffer from skin redness? It's very aesthetically pleasing as well as high performing. This sounds fab, I'd love to see it in action!